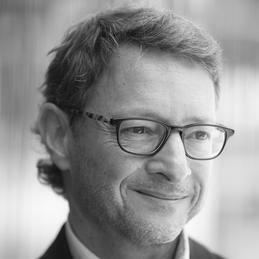 Bachelor of Science and Master in Business Administration (ESADE 1986), he has developed his professional career in the fields of marketing, business strategy and communication. For 10 years he was President of the Spanish Association of Manufacturers of Bath Products (AGRUBAÑO). He has worked for various multinational companies in brands like Delial, Bayfresh, Baygon, Evax or Dodot, and since 1991 he works in Roca Sanitario, S.A., where he has developed various management positions. In 2008, he took over the Brand and Communication Direction of the company and currently he is also the Director of the Roca We Are Water Foundation.